MOD magazine is very proud to feature the work of the emerging fashion community. We are quite keen to taking on new contributors, so photography & art submissions are greatly encouraged. We also accept ‘Style Spotlight’ submissions from fashionistas everywhere! If interested, please email us at submit@mod-mag.com after perusing our Submissions page. We are always seeking writers & bloggers to contribute to our magazine and website. 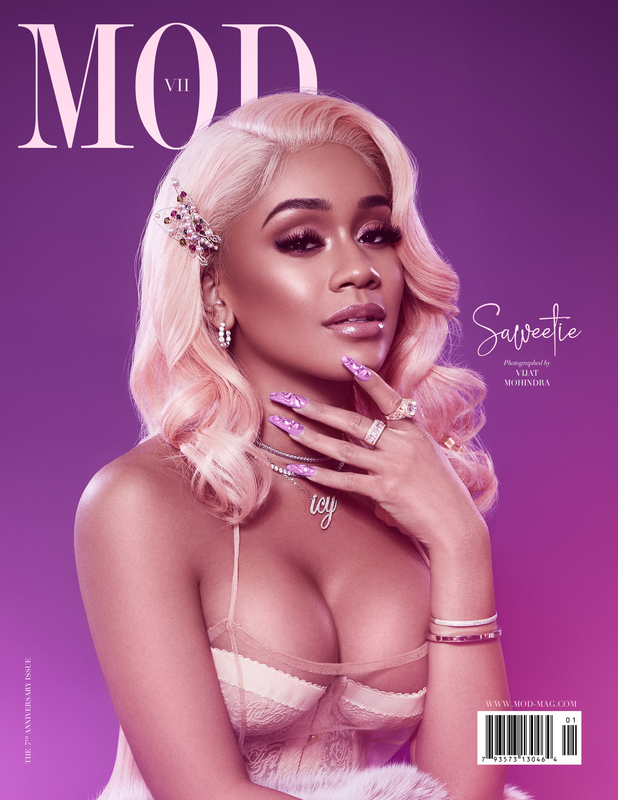 If you are interested in joining the MOD magazine team or contributing as a guest writer, please send your resume and samples of your work to join@mod-mag.com. 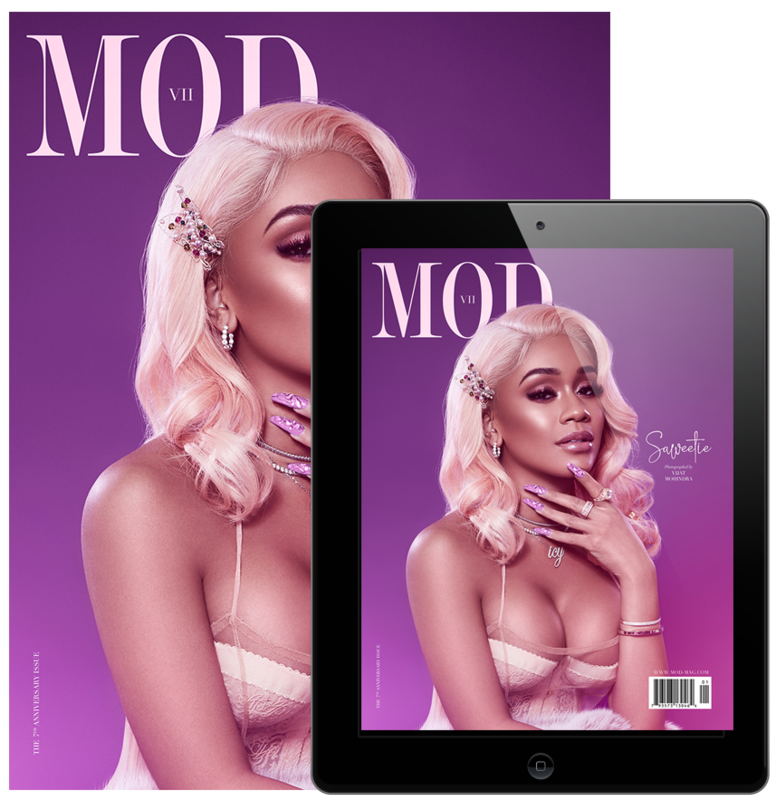 Looking to feature your brand in MOD Magazine? Email us at advertise@mod-mag.com to request our media kit. For all other inquiries, please email us at info@mod-mag.com.